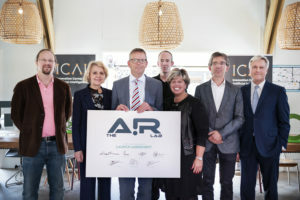 The AI for Retail (AIR) Lab Amsterdam is a joint UvA-Ahold Delhaize industry lab and will conduct research into socially responsible algorithms that can be used to make recommendations to consumers and into transparent AI technology for managing goods flows. 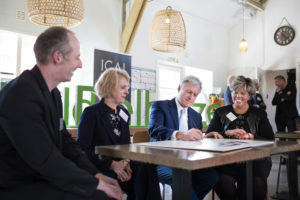 The research will take place at Albert Heijn and bol.com, both brands of Ahold Delhaize. In addition, AIRLab Amsterdam will focus on talent development tracks. 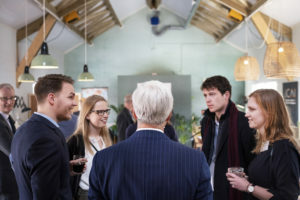 As good as required- customer demand forecast that is automated and self-learning on both short- and long-term, differentiated by location and article, while taking into account events, seasonal trends, promos, and external factors. Gather, sort and classify the content (i.e. the actual displayed text and images) of millions of products. Creating optimal orders that meet local differentiated availability while being cost efficient and environmental friendly in the end-to-end supply chain. The lab will consist of a Professor, a Lab director, seven PhD’s, ten research assistants and a Software Engineering Support. 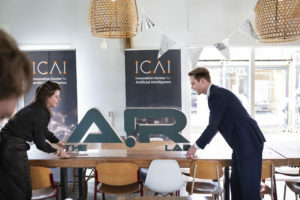 Staff of the AIR Lab is working at the Innovation Center for Artificial Intelligence (ICAI), at Science Park Amsterdam and at the teams of the participating brands, at least for the next five years.